In honor of National Pumpkin Cheesecake Day, I figured I would share a quick and easy pumpkin cheesecake recipe. Literally the cheesecake takes about 10 minutes to prep and couldn’t get any easier. Better yet…it is super yummy. 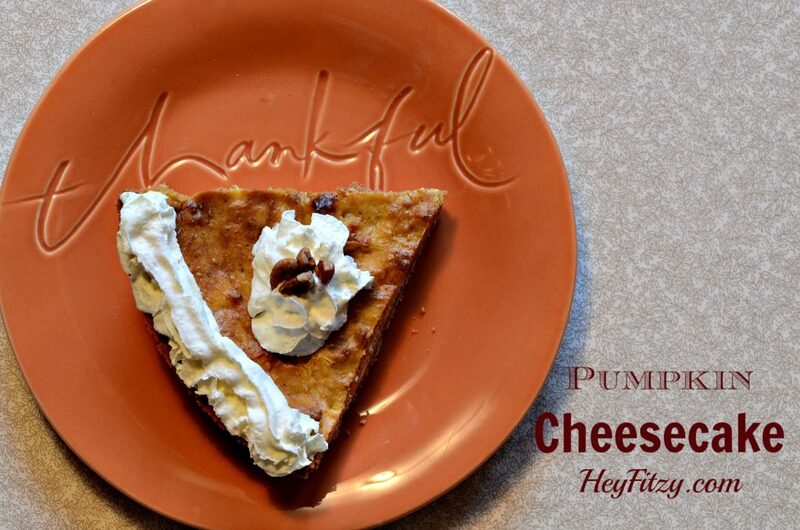 This is the time of year it is all about the pumpkin and creating a cheesecake is the perfect combination. The cheesecake is super easy to make and a great treat to share with friends. Last minute dinner party or impromptu get-together, this dessert is perfect during the fall season. Quick and easy pumpkin cheesecake. Even better yet...it is super yummy!